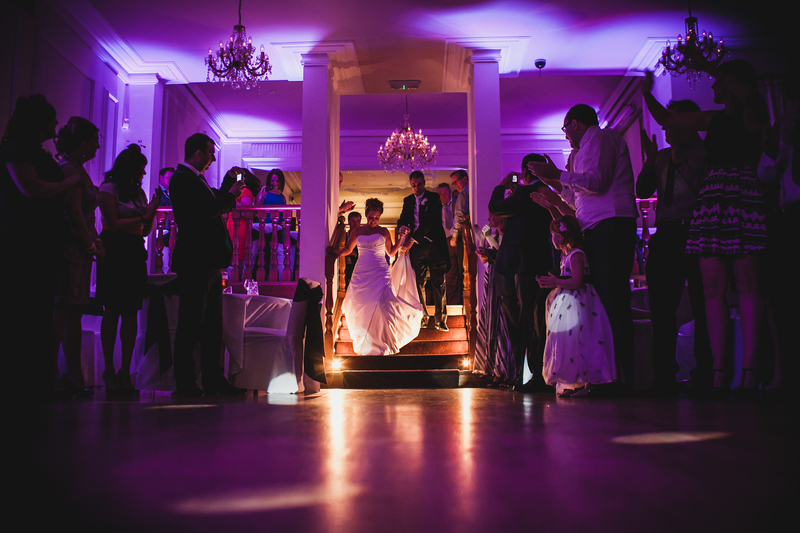 "My philosophy is simple, to provide a unique & personal service and create emotions, fun but most importantly, memories for Brides and Bridegrooms on the biggest day of their life." Please click on the image to enter, I hope to meet you both soon. Steve Mitchell is a wedding DJ and Host located in the North West of England, but can perform at a wide area across the country, including Cheshire, Greater Manchester, Merseyside, Lancashire, Chorley, Southport, Ormskirk, Huddersfield, Leeds, Sheffield, Blackburn, Bury, Leyland, Manchester, Liverpool, Preston, Wrexham, Warrington, Bolton, Wigan, Runcorn, Widnes, Blackpool, The Fylde Coast, Chester, St Helens, Altrincham, NorthWest, Cumbria, The Lake District, North Wales, Bradford, Rochdale, Oldham, Crewe, Stoke, Northwich, Stafford, Macclesfield and Formby. Steve Mitchell is proud to be part of the amazing weddings at the award winning West Tower, aughton.